The Assisted Living areas seemed to be relaxed and residents came and went as they pleased. However, the Reminiscence Neighbourhood, whilst well-staffed with lots of activities, seemed to have less personal choice. considers how someone with dementia, in their bedroom, can easily call for attention. Emma Franklin has built a good management team since she arrived at Sunrise about a year ago. I visit my mum every day so I think I have a good understanding of Sunrise and observe a lot. I have found management and the carers (and wellness) to be receptive to our needs and are engaged with our requests. Concierge are excellent. 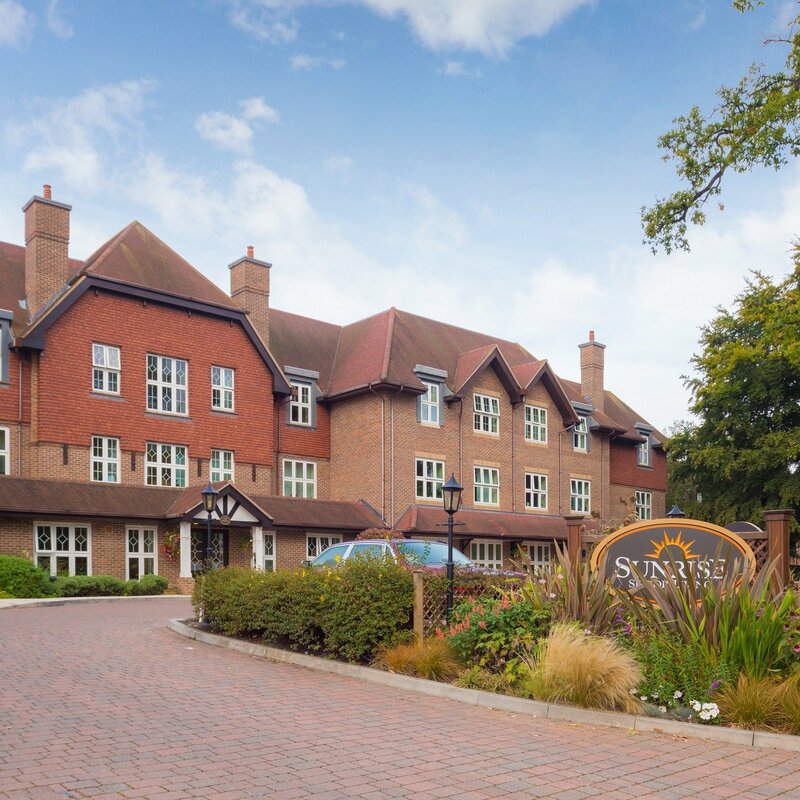 How does the Care Quality Commission rate Sunrise of Beaconsfield?